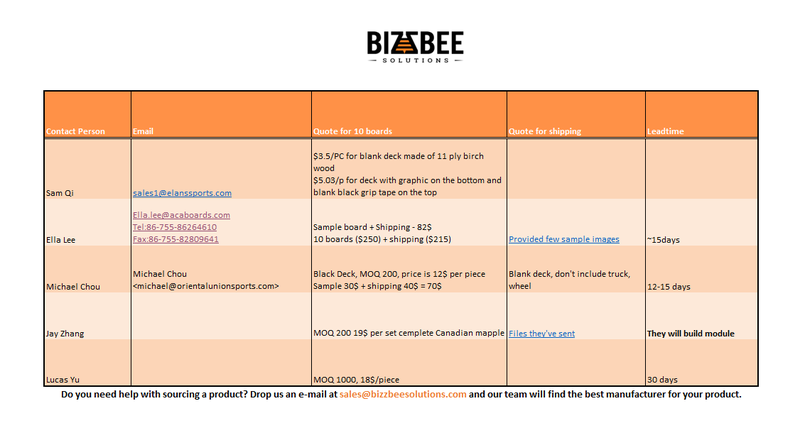 An individual entrepreneur needed Product Sourcing for custom Skateboard deck with tailored dimensions. They had the dimensions and some images based on which needed to find the right manufacturer. After screening the skateboard manufacturing industry, as a result, we shortlisted the best 10 that can meet the client’s requirement. 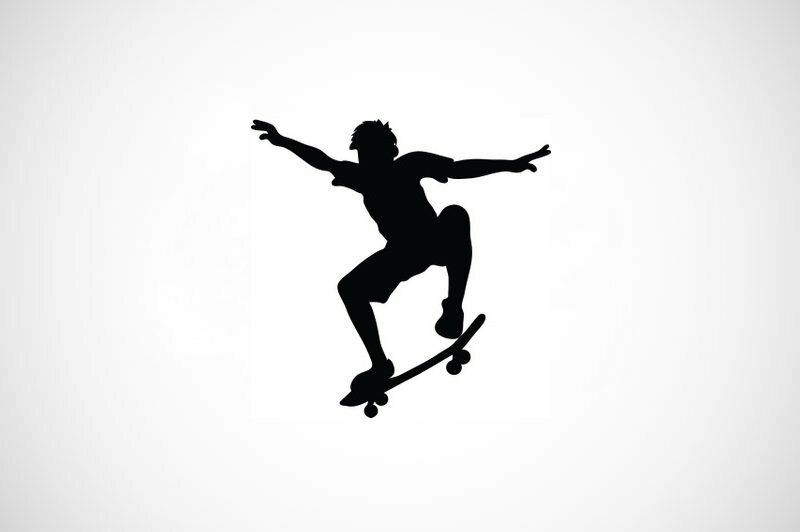 The skateboard is a non-standard issue, with a limited number of manufacturers that have the technical capacity to do it. Once the client ordered samples and chose the manufacturer, we transferred the communication and so the client cooperates with the best manufacturer.